Cold hard cash. Most business owners are in the business of making money. 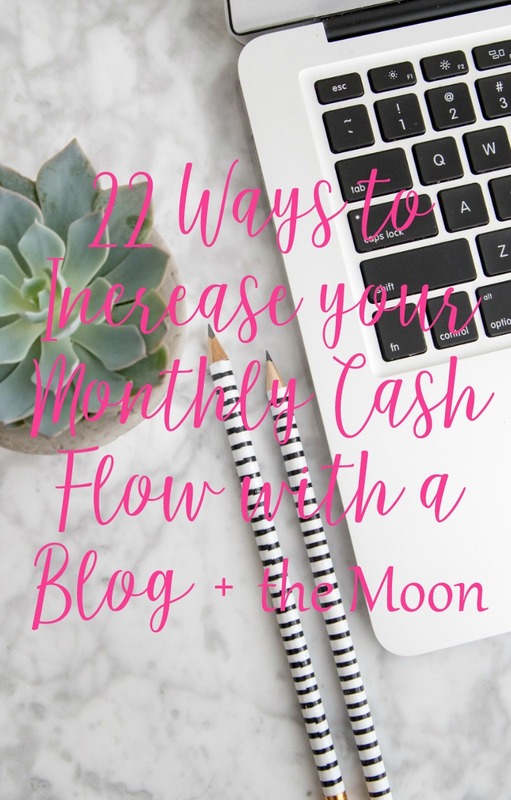 I know that my intention with this blog is to use it to increase my income and to help you increase your monthly cash flow. Most owners think that in order to create a substantial income, you’ve got to kill yourself 24/7. That’s one way to do it. Let’s not forget there are hundreds of other ways to grow your account balance. Each directly tied to a different task that you can accomplish with a little bit of effort. I’m not saying they’re all easy but they are definitely all doable. Pretend for a minute that I just announced that the first person to offer me $250 for my brand new car (vision board: Jaguar) would be the proud new owner. I doubt that it would take you very long to come up with a ton of Benjamins. That is, if you wanted it bad enough. We can always accomplish the things we need to do when we need to do them if we really want them enough. If this deal was in front of me, I’d jump in a second and have no trouble brainstorming ideas for monthly cash flow. You need to constantly be of the mindset of thinking outside the box (and inside the typical box) for earning more in your business. Luckily, blogging offers so many different ways to earn moolah. Provide services to those in need. Are you in need? Work with me this month. 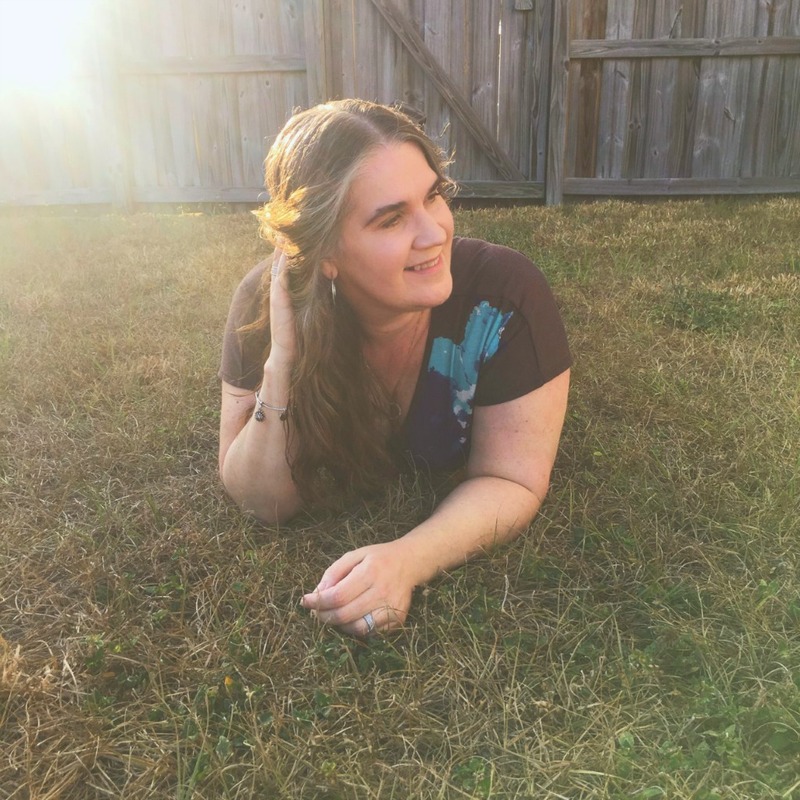 And the list goes on and on and on…Alot of these ideas are pretty run of the mill ideas for monetizing and are popular amongst bloggers. They will start working for you almost immediately and grow right along with your reader traffic. As a lady boss, it’s your job to always be thinking of cash creation. I dedicate an entire day each month to just brainstorming products and services that I can help my future clients with. Not only does it help my clients and students with services they need, it brings me additional revenue streams. Yay! I’m also unashamed to say that I have a major love of all things woo woo and often use these tricks to receive. Be grateful. I’ve been blessed to always have enough so I put that gratitude out into the world. I throw out the wealthy vibe so that poor and needy just won’t stick. Spend your days being thankful for what you do have. Act “as if” you’ve already reached your goal. You will attract what you put out there. 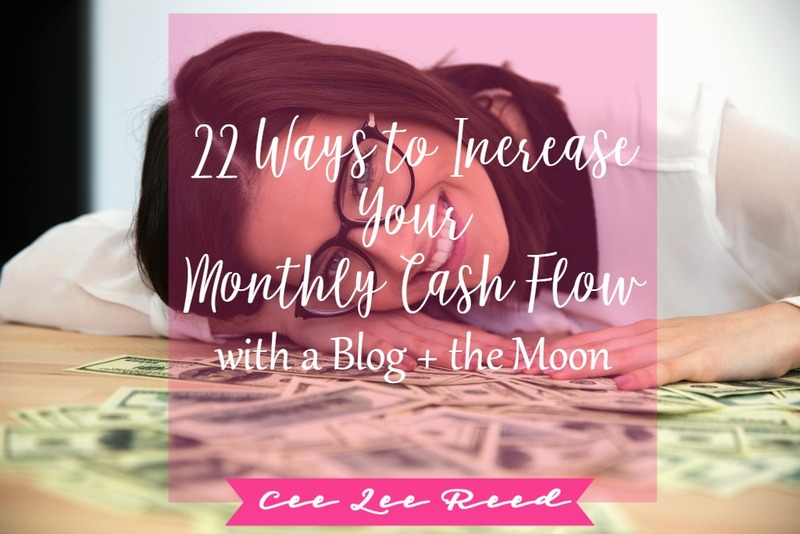 Banish your money blocks around monthly cash flow. Stop thinking that you don’t have enough already. You do. Set money goals. You cannot possibly reach your ideal income level if you don’t know how much it is. Surround yourself with success. Whether that’s your rich neighbor or expensive face cream. Hang out where you want to be. Give money away. I know this one can be difficult if you suffer from those crappy blocks we talked about. Remember that money is cyclical and what goes out, tends to come back in. Almost always twofold. Remember that. Okay, now stay with me for this last one. Tell me in the comments what ideas you have for earning cash. Will you try something new this quarter? We’re in this together. 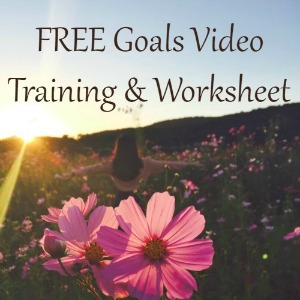 PS: Read how to set business goals that are keepers so you will finally achieve them. Love your style of writing Cee Lee! Love the woo woo!! I am definitely going to do the New Moon thing! Thanks for the tip. I launched Mystic Mala on the new moon but have not made a monthly ritual of new moon intention. Will now!! Thank you!! and best of luck! I see lots of money coming your way! Thanks. I absolutely love your site and the beautiful jewelry. Great tips! And that’s what I’m planning to do in January, set some actual monetary goals. good luck with the new site, it looks great! Thanks. Money goals are always more difficult because it’s hard to know what to base them on the first time. Good luck, your site is awesome and I’m sure you’ll have no trouble meeting them. You can do it. Thanks for visiting! Great tips to check over every now and then to make sure you’re maximizing your work flow! Love it! Thanks, so glad that you found these useful. Thanks for visiting the post.